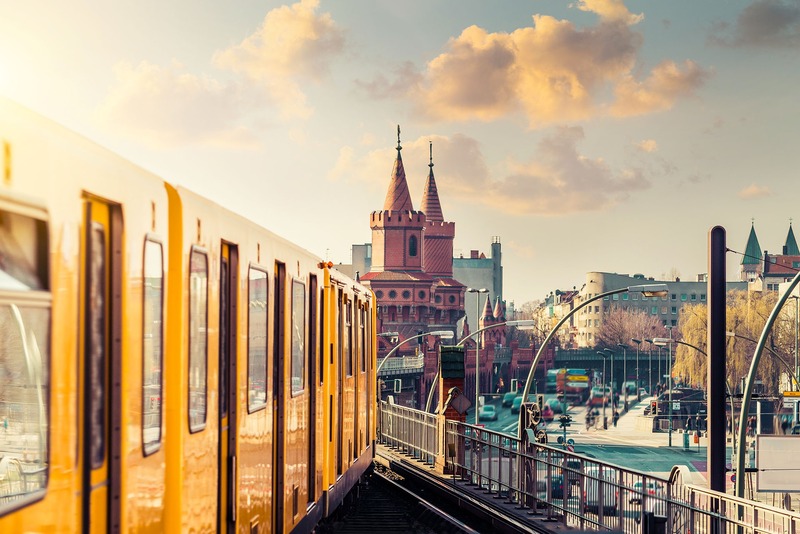 During our 30 years’ in the industry, thousands of customers have taken advantage of our cheap excess baggage to Germany service, and we can help you, too! When you wish to send excess baggage or boxed items to Germany we can provide 2 transit mode options. Your budget, end location, size of your consignment and urgency will help determine the best option for you. 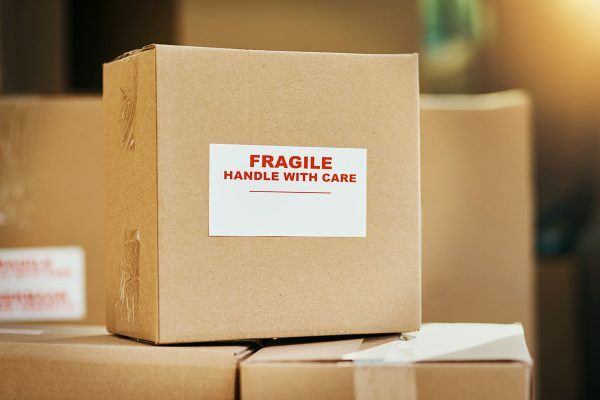 Excess Luggage could be an extra suitcase, a set of golf clubs, bicycle or a few boxes full of personal effects that you just couldn’t leave behind, and we have a box to suit it all.